← Haud oan! Haud oan!!! 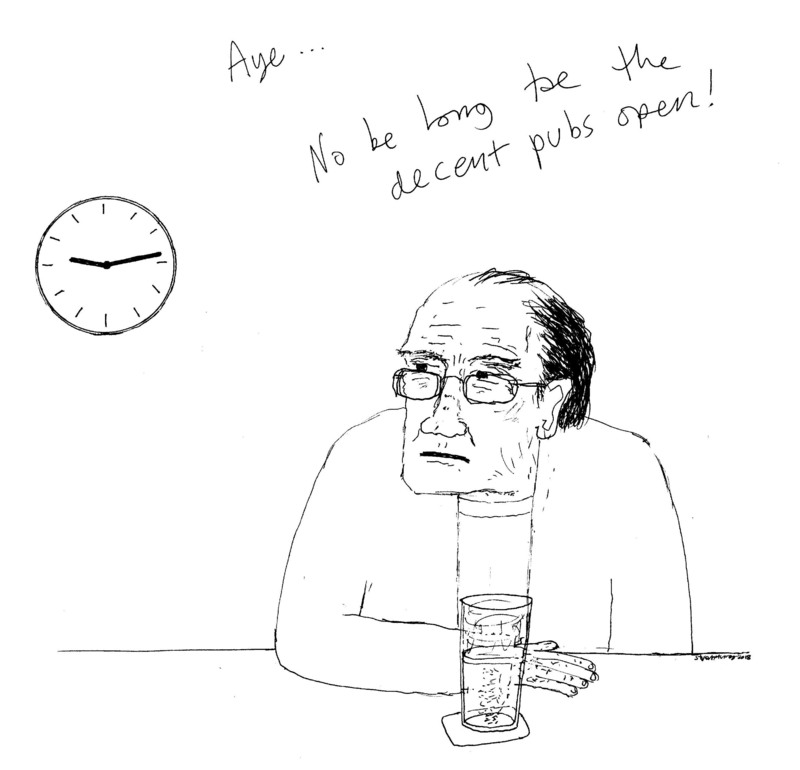 Image | This entry was posted in In the pub and tagged drink, early morning drinking, pub, time. Bookmark the permalink.